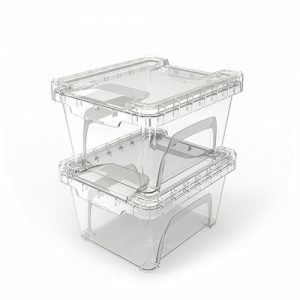 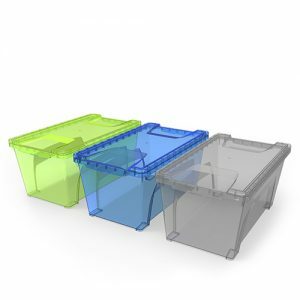 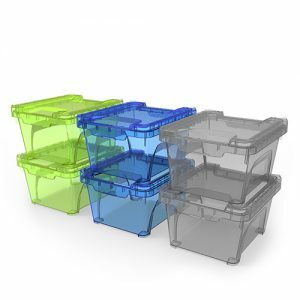 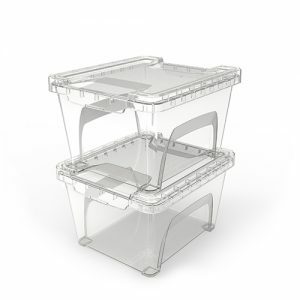 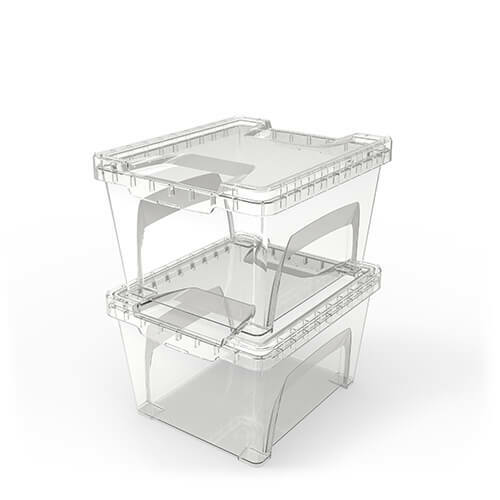 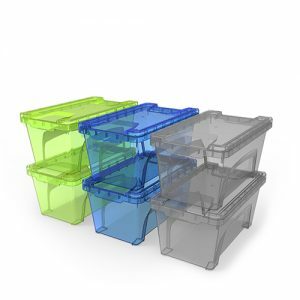 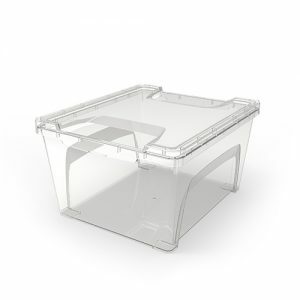 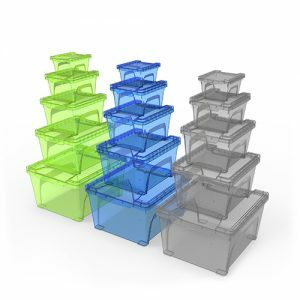 The Ezy Storage Neon 3.6L Large square is the complete modular stacking storage system with aesthetically designed lids and bases that unify with one another to stack vertically and assist in minimising tub movement. 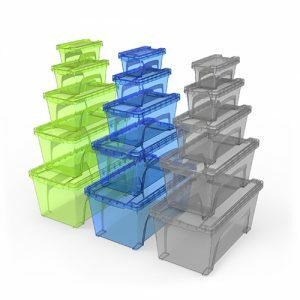 Made in sizes that are Ideal to help organise the smaller items in your home or office, the range starts from 300ml and goes up to 10L. 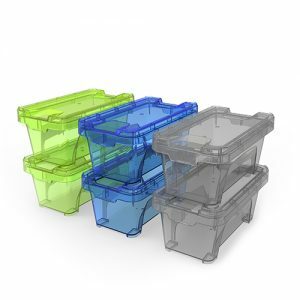 Featuring bright clear colours and snap lock lids and created from the highest grade plastic that is BPA free and UV resistant. 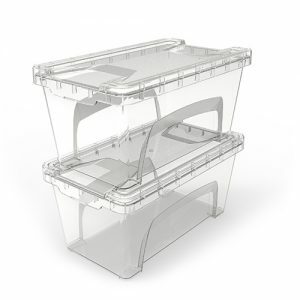 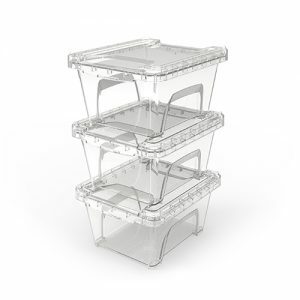 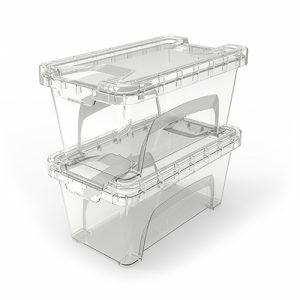 Pack of 2 clear.